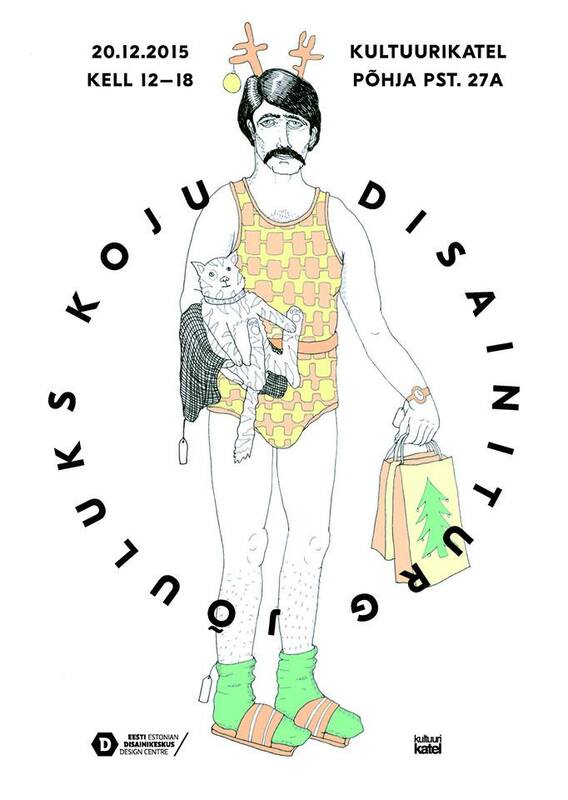 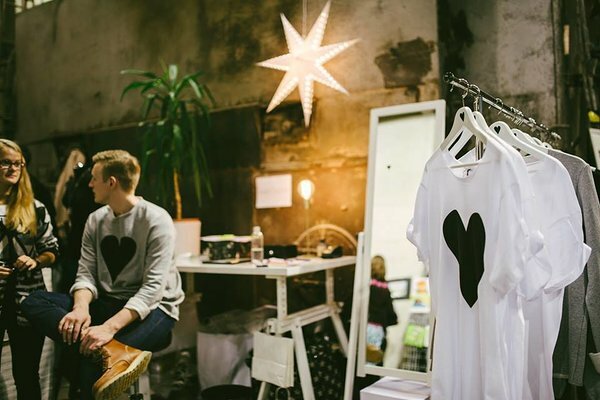 Design market: Home for Christmas, December 20th 2015, at 12-18, location: Kultuurikatel. 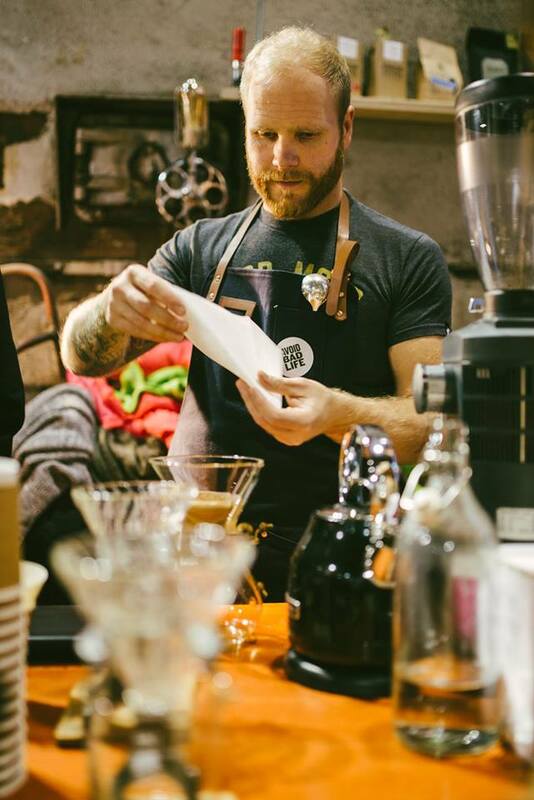 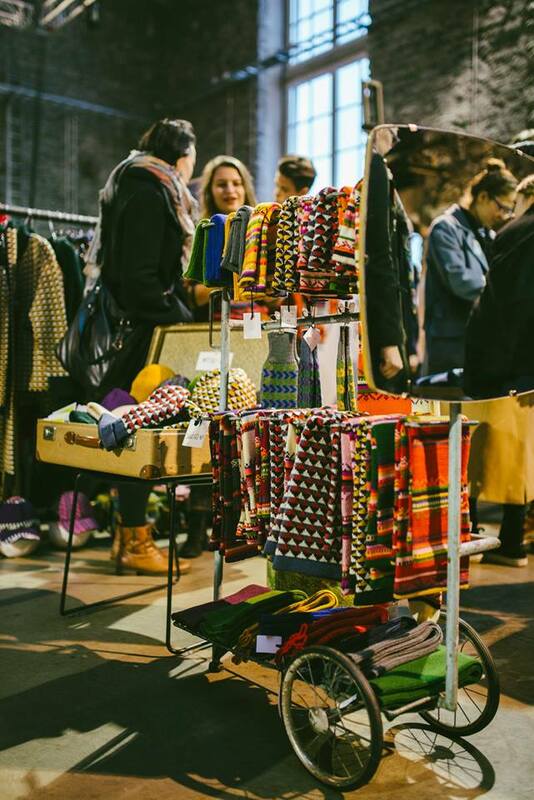 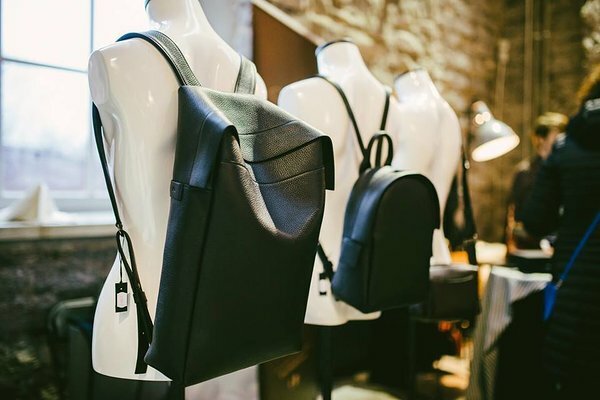 Organised by Estonian Design Centre, this market has grown and gained huge popularity among locals and tourists. 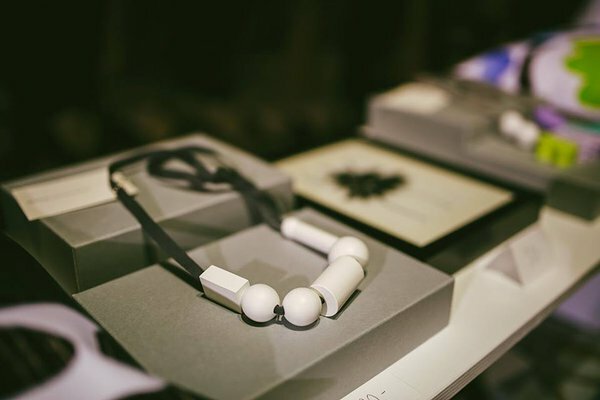 Well curated selection of participants creates a nice environment to discover new designers and artists, and find cool gifts for your loved ones. 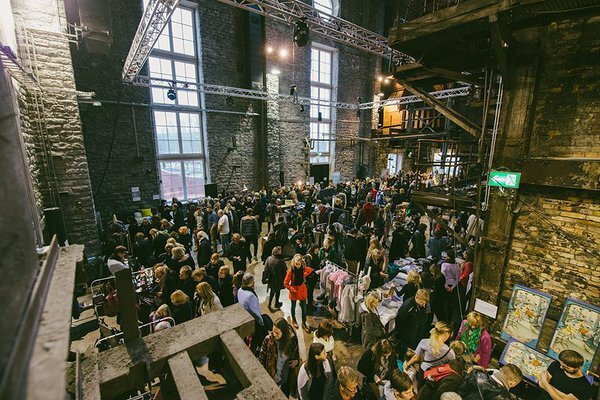 Held in a great new venue Kultuurikatel, an ex power plant turned into a modern creative hub, the atmosphere is even more unique. 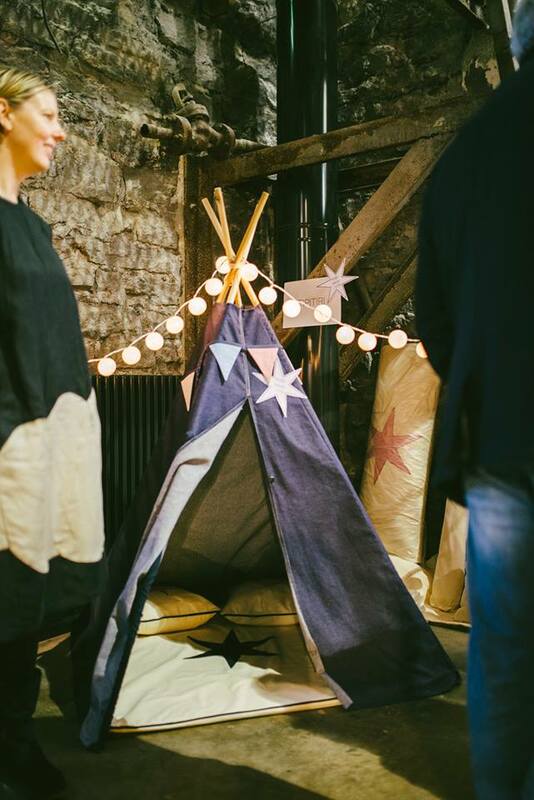 The venue itself is worth to pay a visit. 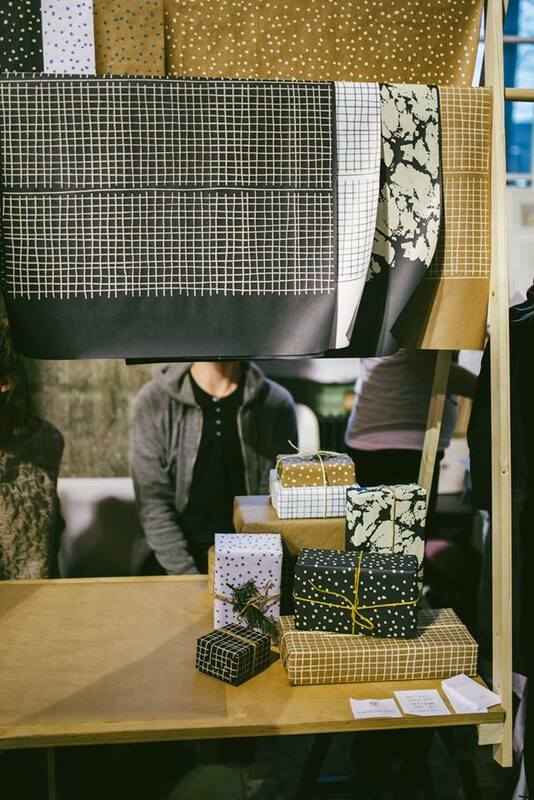 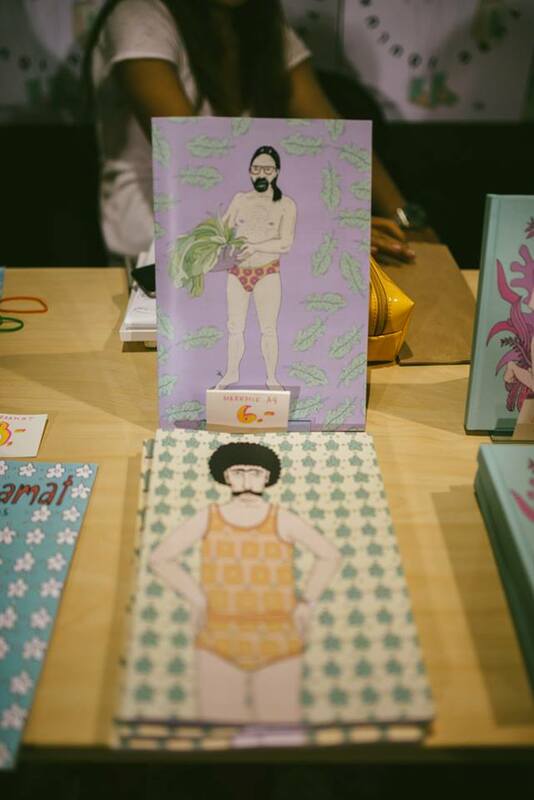 The design market takes place twice a year, spring and Christmas.